See the island comfortably by taxi, with a friendly, English-speaking driver. 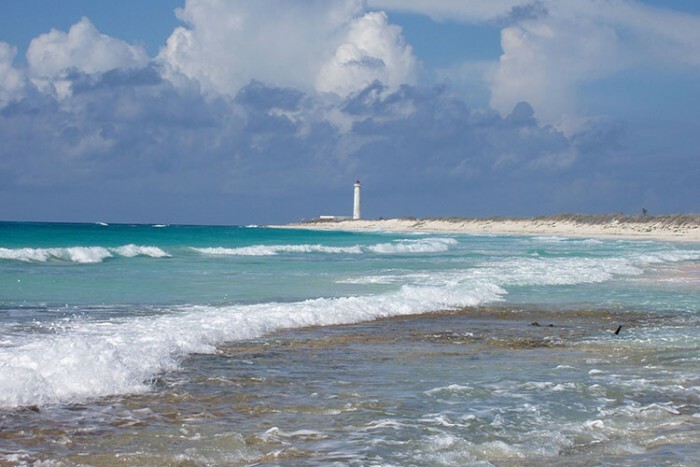 Stop at the beach, go shopping, visit Mayan ruins, snorkel from the shore and eat a real Mexican lunch. Do whatever you like, it's your own private tour! 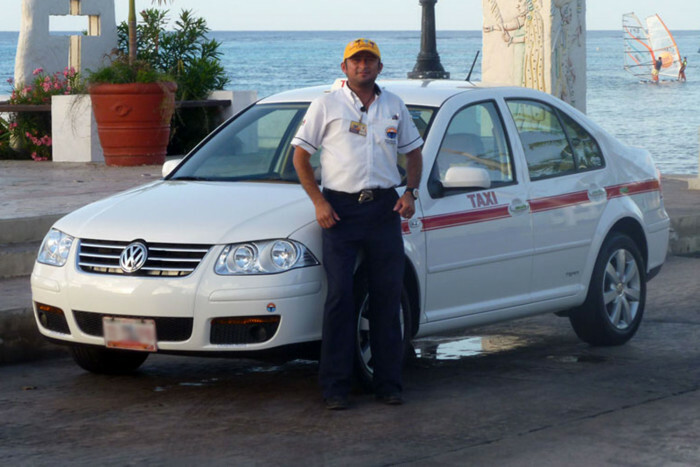 We only work with the best drivers, who love showing visitors around their island in their comfortable, licensed, air-conditioned sedan taxis or taxi vans. Your trusted taxi driver will help you plan your day and give you information about local sights, history and culture. 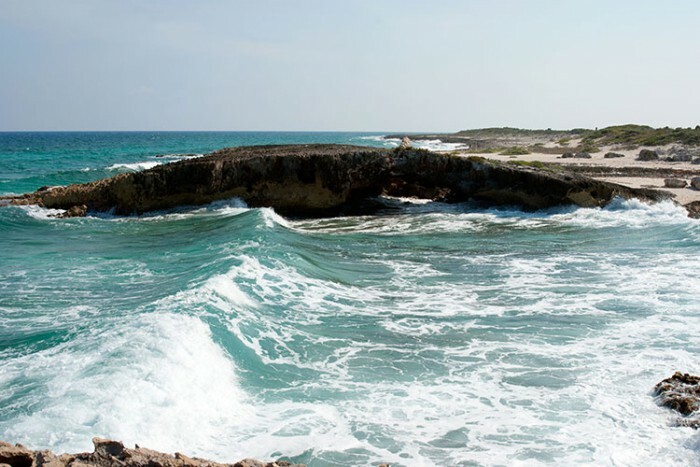 You enjoy our Mayan Encounter before continuing to drive around the island and see the stunning natural beauty of the east coast, known locally as The Other Side. 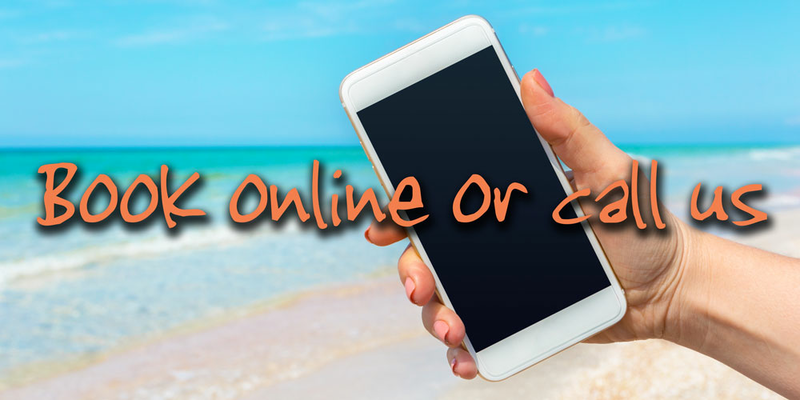 Go anywhere you like in the time you have available - you could make a circuit of the island or visit specific attractions. 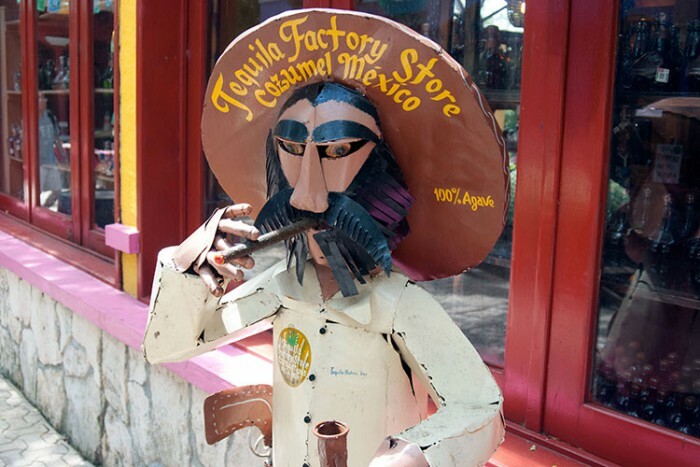 A popular stop to make along the way is at Hacienda Antigua, to learn how tequila is made and sample some of the best. 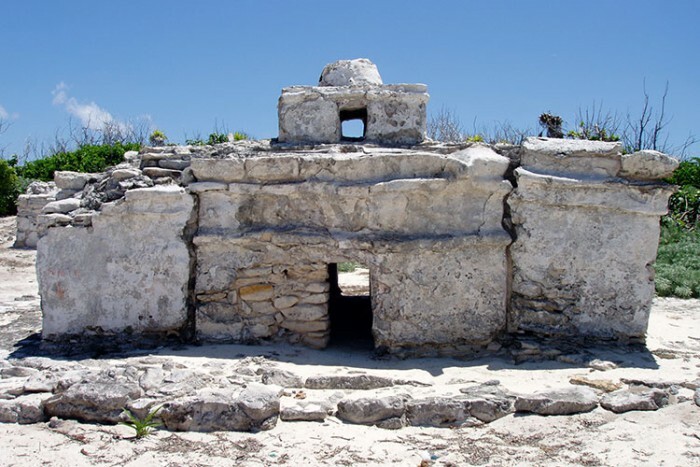 Or why not take a look at the Mayan ruins at San Gervasio or Punta Sur Park? You can make up the route on the day with the help of your driver-guide, or we can help you plan it in advance. 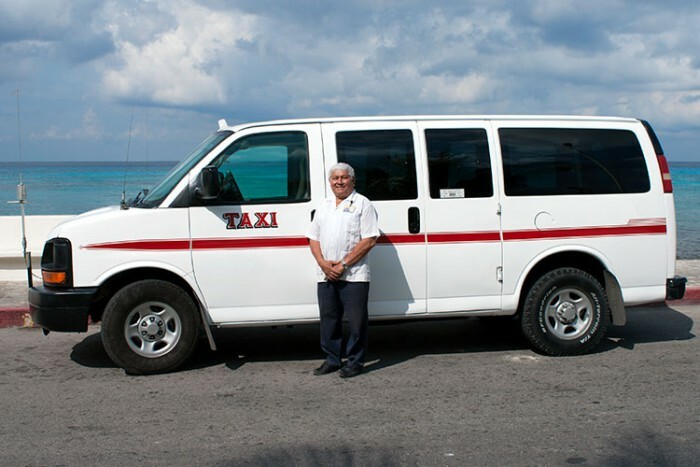 These made-to-measure taxi tours are available for guests staying on the island or visiting on cruise ships. Pick-up can be arranged from hotels, cruise piers, the ferry pier or a downtown meeting point. Groups of 6 people or more may also be interested in our VIP Guided Tours. "Our driver was very professional, knowledgeable and extremely nice. 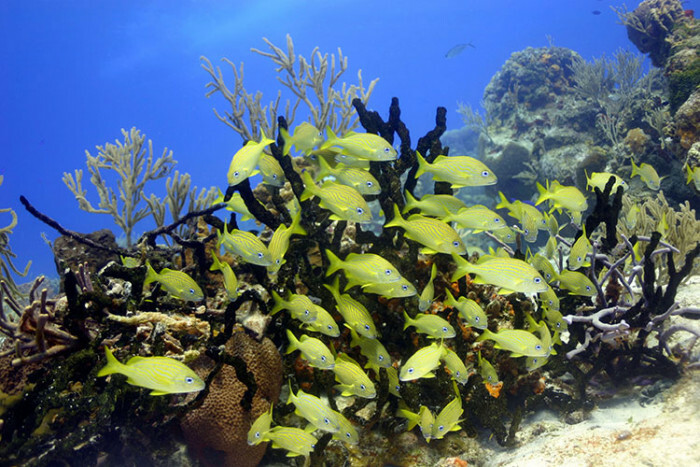 I would highly recommend this service for anyone visiting Cozumel"
"We had a fantastic experience (third time)! As always, our driver was friendly, professional, knowledgeable and sincere!" "Excellent Taxi Tour Service for the price! Our Taxi/Tour Guide Arturo was awesome"
"The tour guide, Rafael, was outstanding and adjusted the tour to our desires. 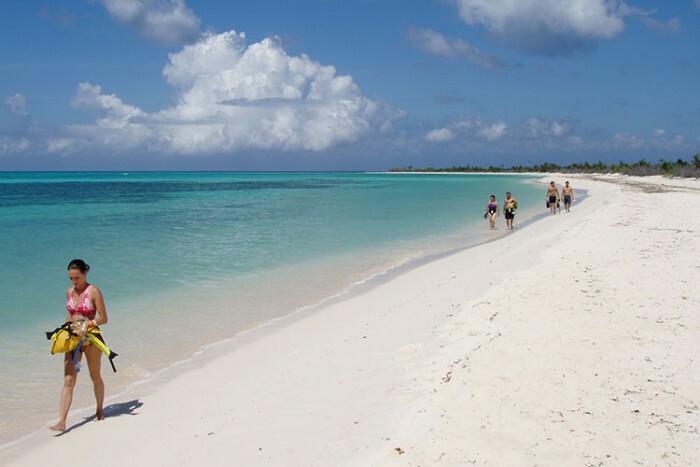 I highly recommend this tour company and in particular this tour guide for your visit to Cozumel." The sedans take up to 4 passengers, but for comfort we recommend groups of 4 book a van, especially if anyone in the group is tall or large. We have vans for up to 6 or 8 people, you will be allocated a van based on availability and your group size. 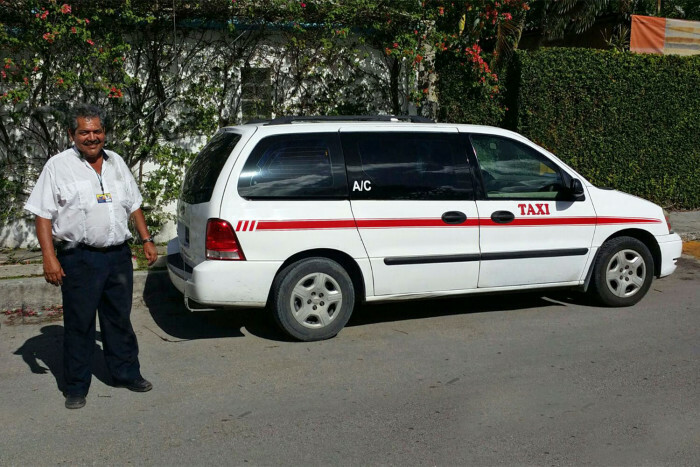 Transport in comfortable, licensed, air-conditioned taxi. Child seats (available for children age 1-3 years for $15 each, maximum 2 per vehicle, select at time of booking). Children 0-1 years must travel on an adult's lap, children 1-3 years may use an optional child seat, available for $15 each. Your private taxi can pick you up from your hotel, cruise pier, ferry pier or a downtown meeting point at any time from 8am until 8pm. We have vans for up to 6 or 8 people, you will be allocated a van based on your group size. Children under 1 year must travel on an adult's lap, children 1-3 years may use an optional child seat, available for $20 each. Child seat, maximum 2 per vehicle.